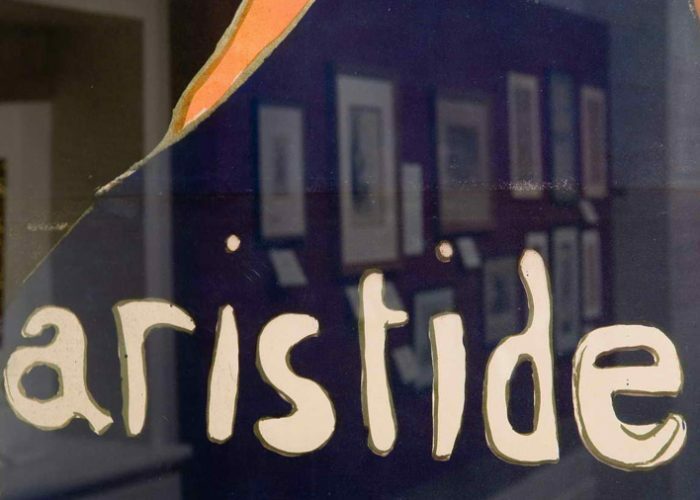 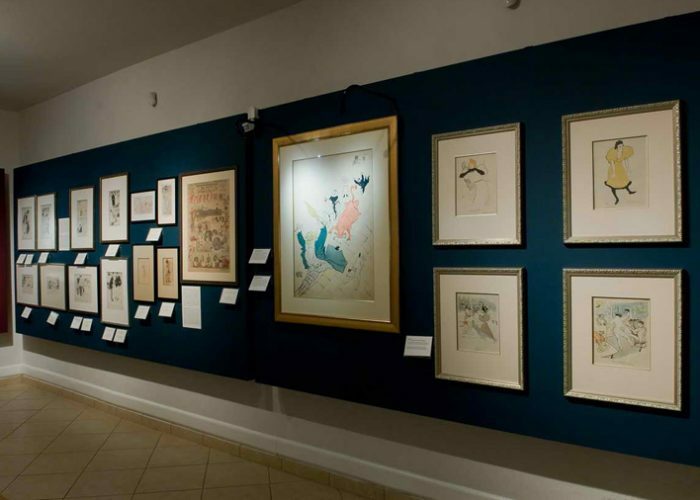 Toulouse Lautrec and the Belle Époque in Paris and in AthensHerakleidon Museum – Pan Art Connections, Inc.
At the center of this exhibition is a rare collection of approximately 70 original works on paper by Henri de Toulouse-Lautrec, which the organizers have placed in the historical, social, artistic, and aesthetic context of the time (1800 to the beginning of the 20th century). 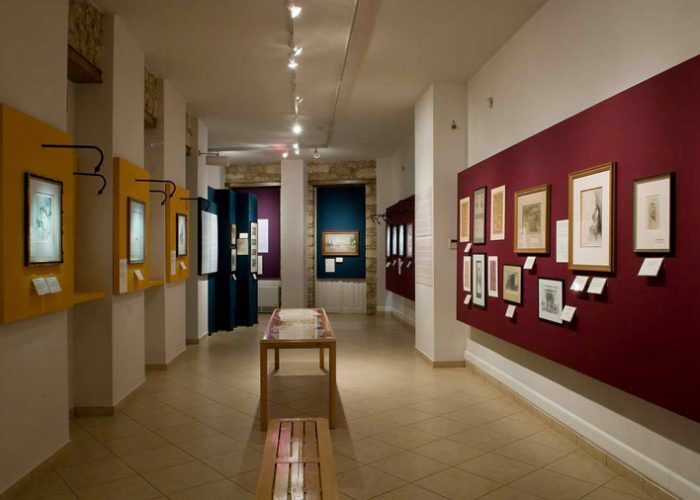 Furthermore, there has been an effort to approximate the prevailing historical and artistic conditions of urban Athens of the same era, with the goal of revealing the influence of the French Belle Époque on the social and artistic life of Athens and to establish a number of obvious parallels. 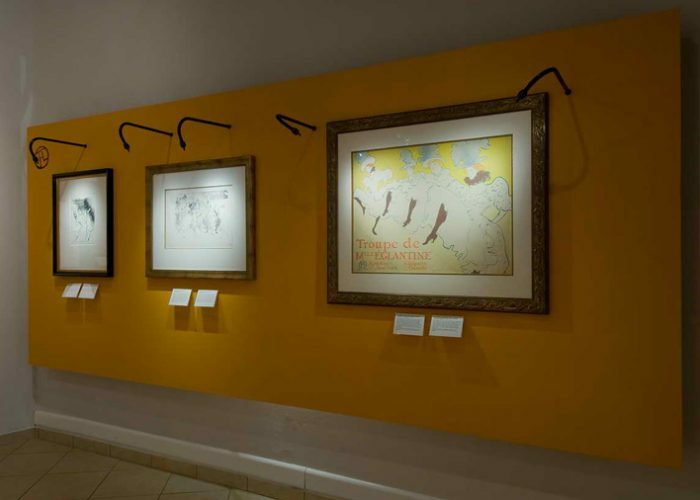 The original works of Lautrec that are being exhibited (publicity posters, prints, and drawings) draw their inspiration from everyday life and entertainment. 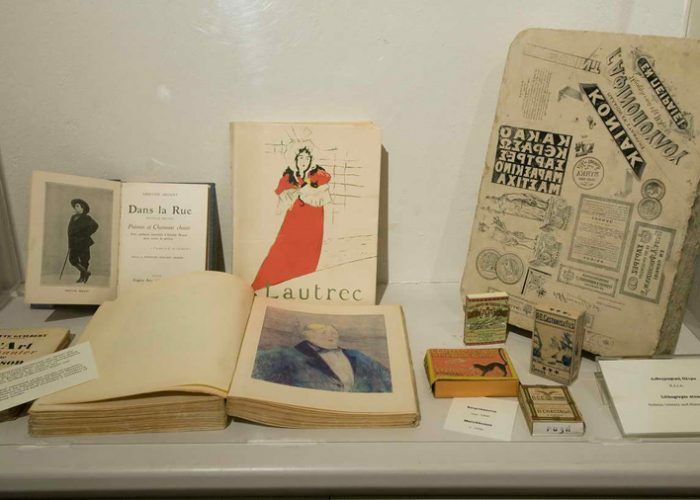 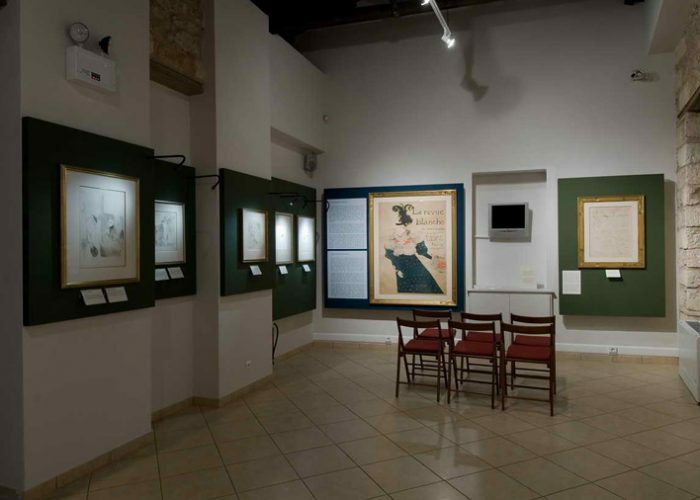 Advertisements for cabarets and periodicals, which are some of the best-known images of the great French artist, are shown next to portraits of famous actors and singers of the time, as well as sketches and caricatures. 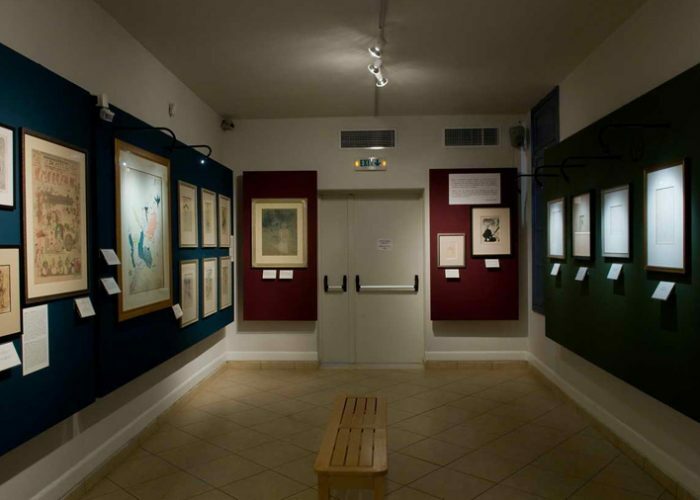 The works of Lautrec are accompanied by appropriate passages from French literature, photographs, and other objects, in order to help the viewer better understand the atmosphere of that time. 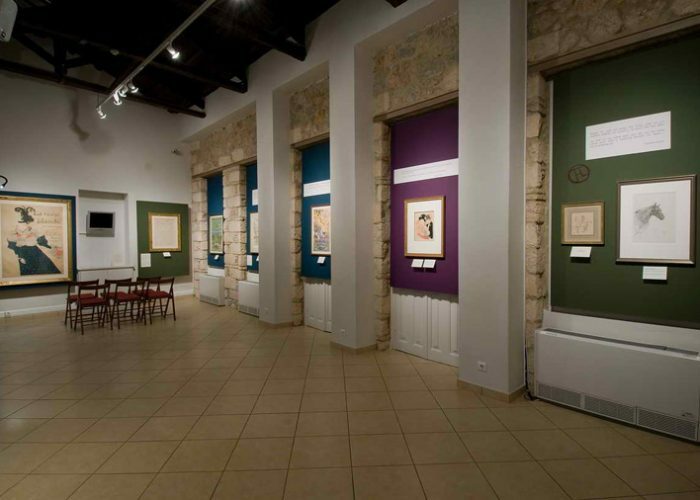 This parallel between the Belle Époque in Paris and the corresponding one in Athens is drawn in order to present the apparent influence of the first on the second. 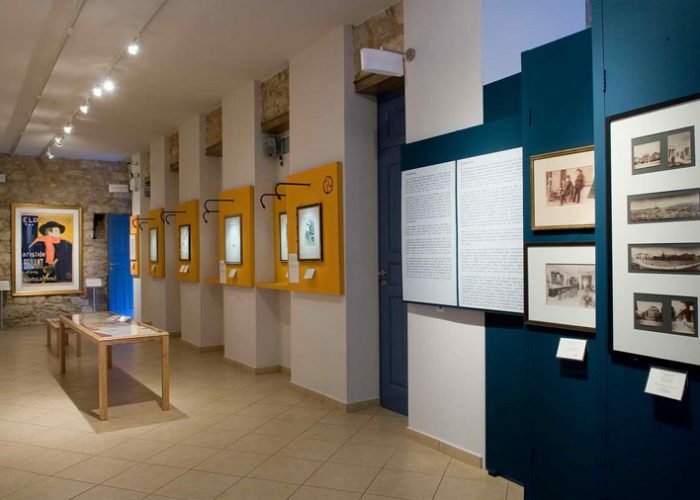 The urban way of life and the means of entertainment in Greece during the last two decades of the 19th century have been re-created with the help of rare archival material, mainly from the collections of the Hellenic Literary and Historical Archives (E.L.I.A. 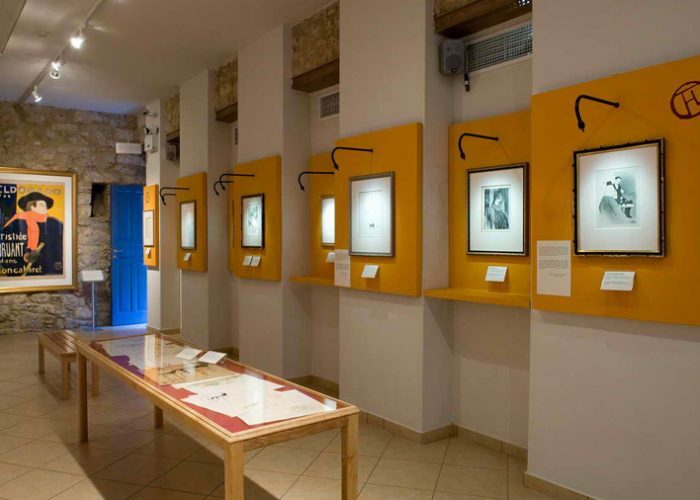 ), the Benaki Museum Photographic Archive, Alpha Bank and Mr. Petros Vergos. 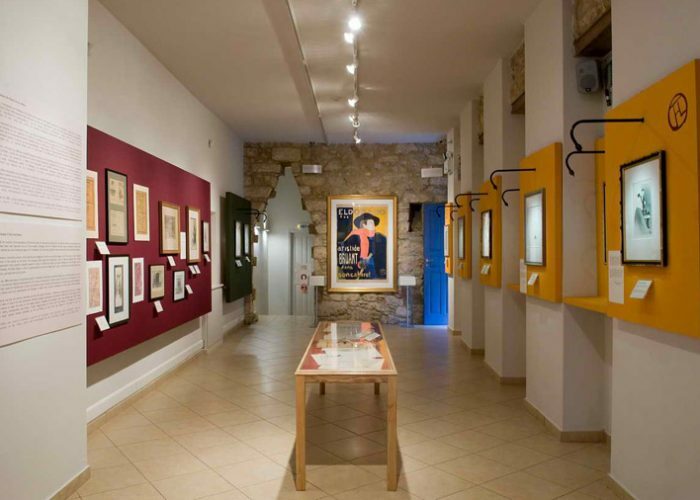 Publicity posters, often created by important Greek artists such as Gyzis and Galanos, calendar and journal covers, photographs and postcards, theatrical programs with emphasis on French repertoire, and literary passages invite the visitor to become acquainted with the flavor of that era. 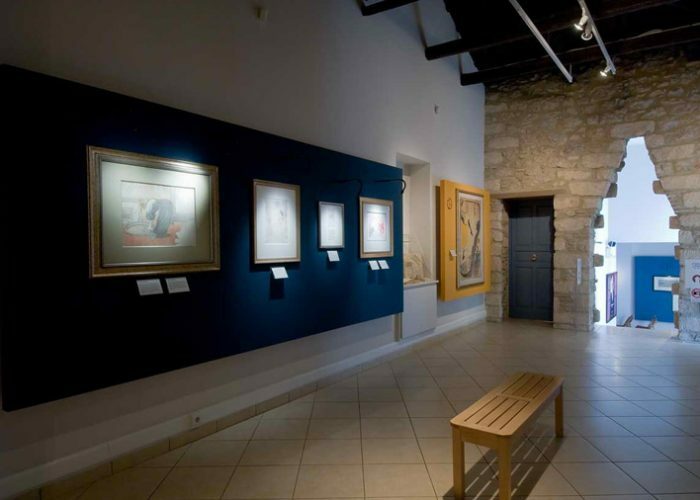 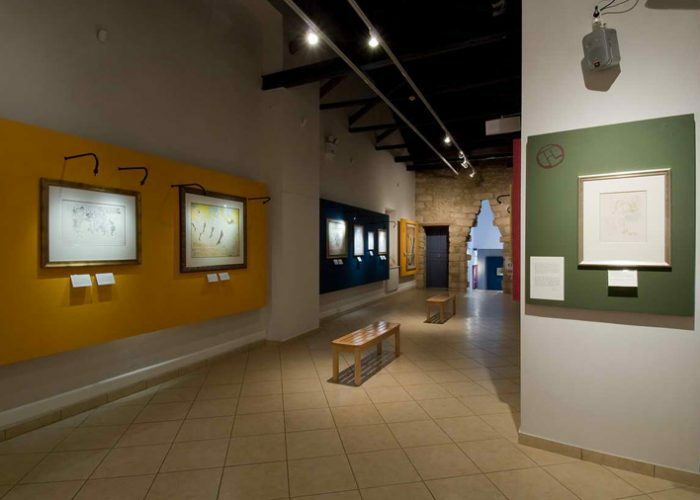 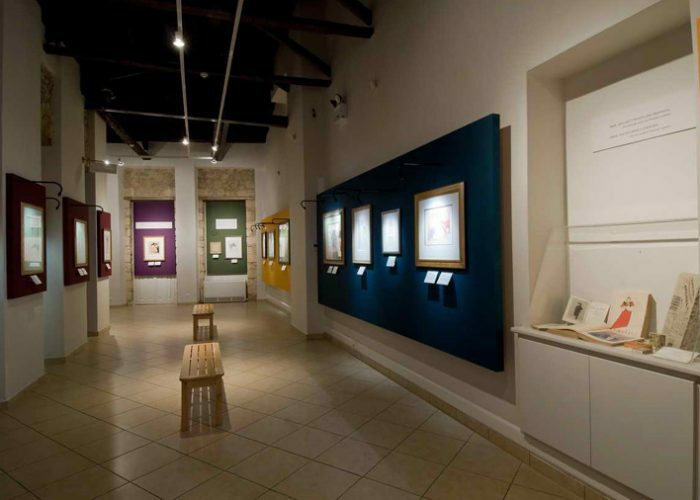 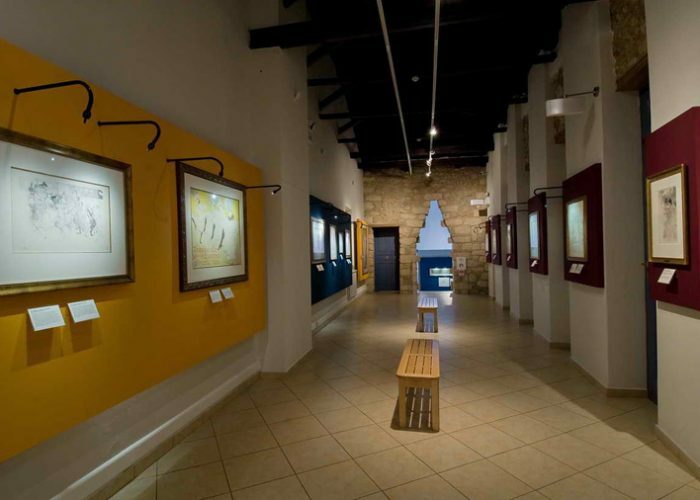 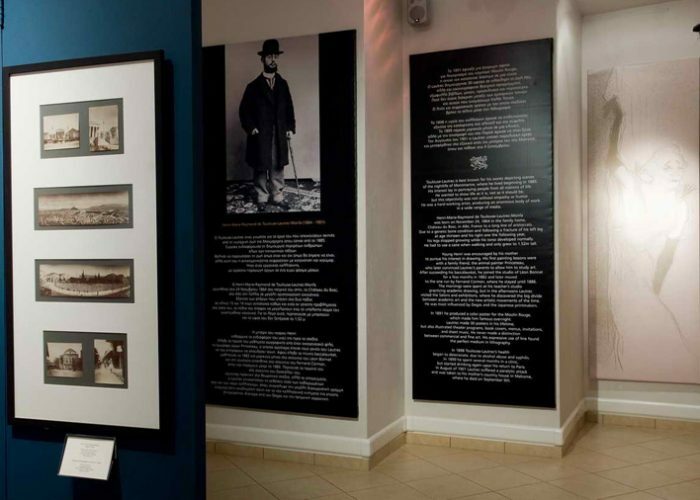 The enthusiasm and demand of the museums visitors as well as the growing collection (14 new acquisitions) has encouraged the Herakleidon Museum to proceed with an extension of the present exhibition.